During 2018 and 2019, Japan and Canada will be celebrating an important milestone: the 90th anniversary of formal bilateral diplomatic relations. Official diplomatic relations between Canada and Japan were established over a two-year period in 1928 and 1929. Japan opened a legation in Canada in 1928 and, in 1929, Prince Iemasa Tokugawa became Japan’s first-ever Minister to Canada. Prince Iemasa was a graduate of the Tokyo Imperial University’s School of Law (later incorporated into University of Tokyo) and joined Japan’s diplomatic corps in 1909. 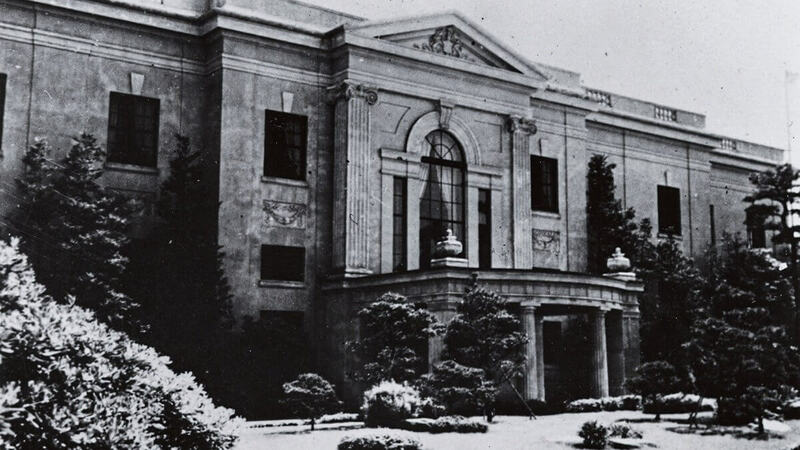 Marler House, Canada’s official residence in Japan, was completed in 1933. In 1929, Canada opened a legation in Japan and appointed Herbert Marler, a politician and lawyer from Montréal, as Minister to Japan. 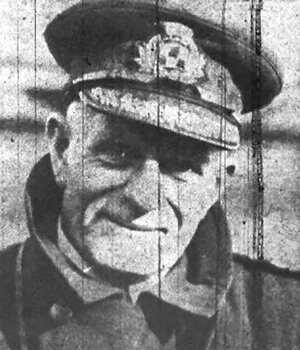 Canadian diplomat Hugh Keenleyside, who was posted to Tokyo from 1929 to 1936, assisted in opening Canada’s legation in Japan. 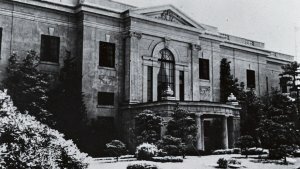 In establishing Canada’s diplomatic presence in Japan, an early priority for Marler was finding an official residence for Canada. Given that it was the beginning of the Great Depression and Canada was facing fiscal challenges, Marler, who was independently wealthy, loaned the Canadian government something in the order of C$200,000 to build the official residence. Marler House, built in the neo-classical style popular in Europe and the United States at the time, was completed in 1933. Today it remains Canada’s official residence in Japan, and has hosted Japanese dignitaries including members of the Imperial Family, as well as Canadian Governors General and Prime Ministers. 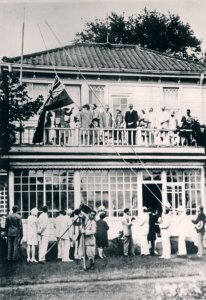 Flag raising ceremony at the First Canadian Legation, on July 1, 1929. 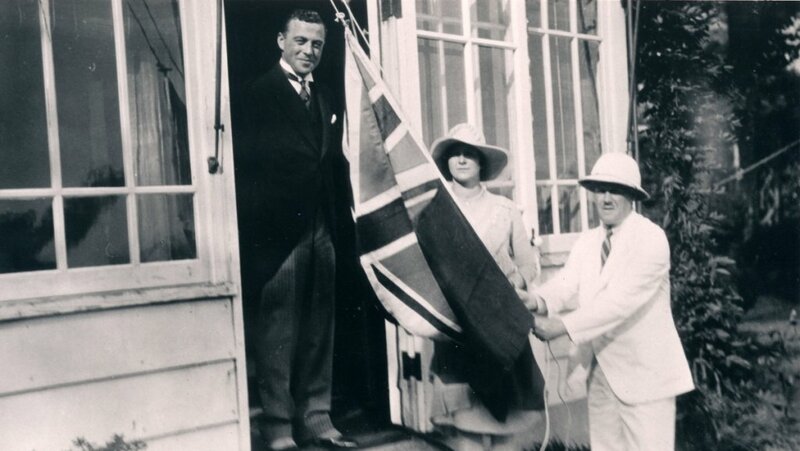 While diplomatic relations between Canada and Japan were formally opened in 1928–1929, our ties go back much further, fostered by the actions, curiosity and commitment of some very interesting people. For example, in 1848, Ranald MacDonald, a Canadian–American son of a Hudson’s Bay Company trader, “smuggled” himself into Japan despite Japan being closed to outsiders. 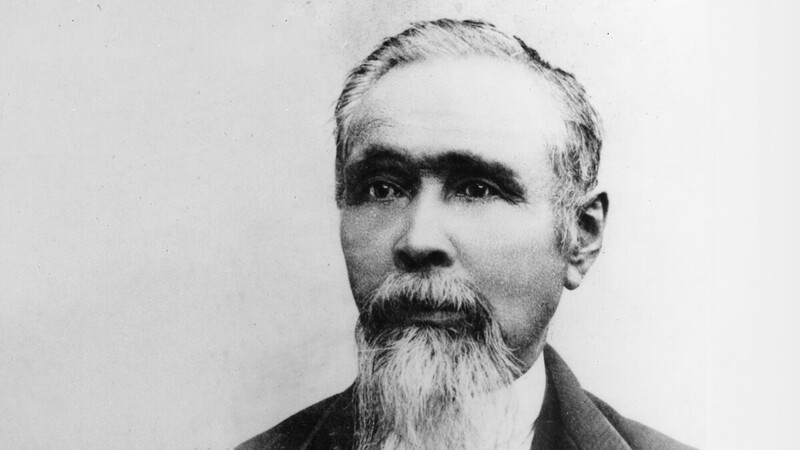 MacDonald overcame the odds and is credited with being the first native English speaker to teach the language in Japan. In turn, on the Japanese side, Manzo Nagano stowed away on a British ship, arriving in New Westminster in 1877. 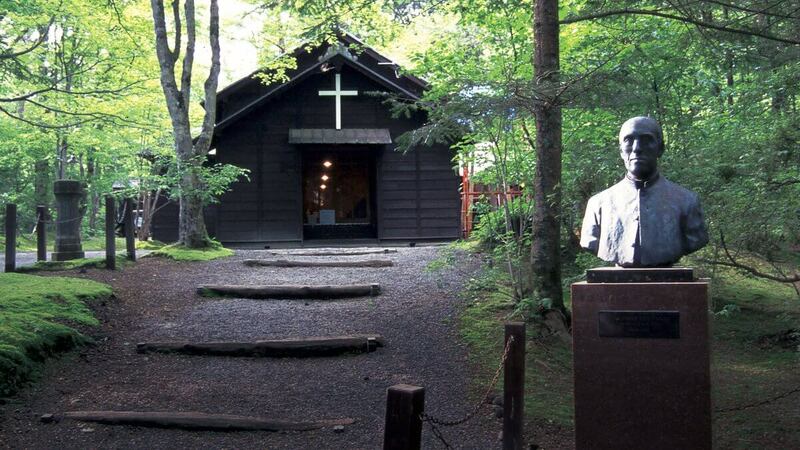 He was the first Japanese person to travel to Canada, and a significant influx of Japanese immigrants followed. They travelled to Canada on the steamship RMS Empress of Japan, which plied the ocean between Yokohama and Vancouver in the late 1800s and early 1900s. The ship’s dragon figurehead remains to this day, and is currently on display at the Vancouver Maritime Museum, with a replica in Vancouver’s Stanley Park. At the time, a few brave women also made the voyage from Canada to Japan. One such woman was Martha Cartmell who arrived in Japan in 1882 with funding from the Women’s Missionary Society of Hamilton, Ontario. 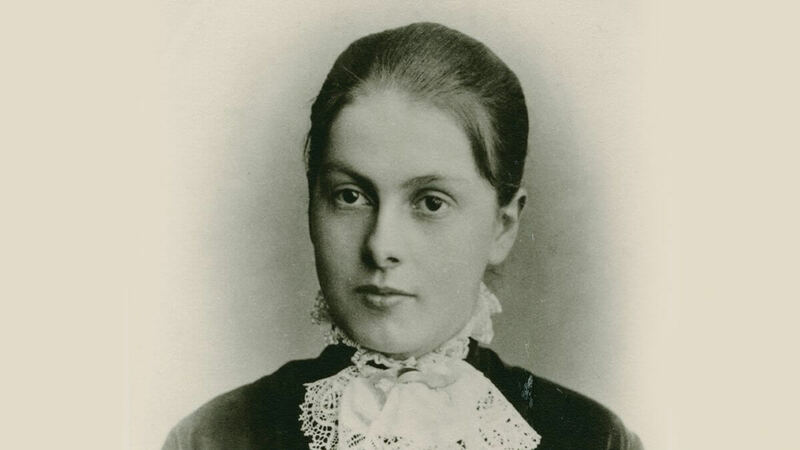 She founded a girls’ school in 1884. Around the time of these early voyages, Japan opened its first consulate in Canada in Vancouver in 1889, and Canada opened its first trade office in Japan, in Yokohama in 1904. The ties between Yokohama and Vancouver have deepened over time, and in 1965 they became sister cities. The Canada–Japan relationship is based on shared values: the promotion of human rights, a commitment to democracy and respect for the rule of law. This foundation has allowed all aspects of our relationship to flourish, including with respect to political relations, trade and investment, and people-to-people ties. As we celebrate all that we have achieved together, Canada and Japan should look back with pride on our shared history and on the courageous women and men who made it possible.